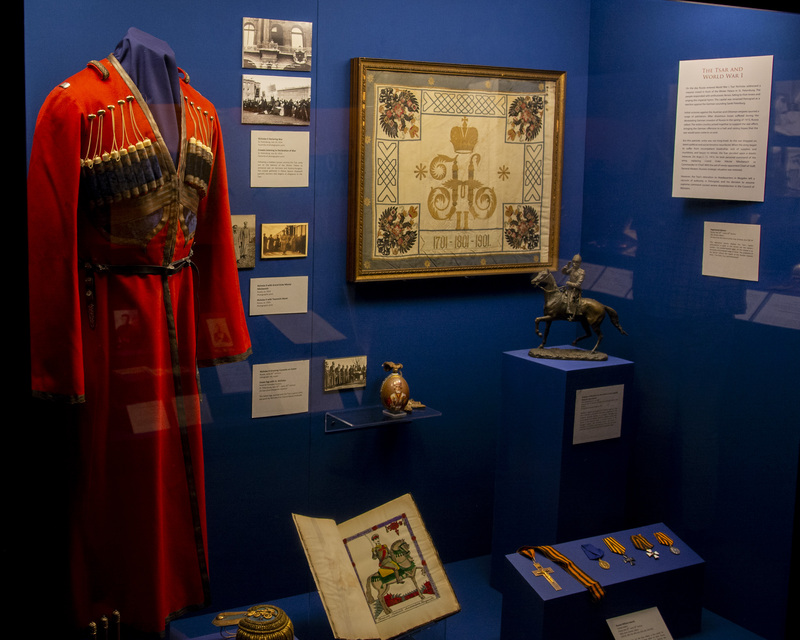 Due to popular demand, the exhibition "Last Days of the Last Tsar" at the Russian History Museum in Jordanville, NY, has been extended until May 17, 2019. The exhibition is dedicated to the 100th anniversary of the tragic death of Russia's last monarch, Tsar Nicholas II, and his family. On the night of July 17, 1918, Nicholas II, his wife Alexandra Feodorovna, their five children, and four loyal attendants were led to the basement of the Ipatiev House in Ekaterinburg, Siberia. There they were brutally murdered by their Bolshevik captors. "Last Days of the Last Tsar" narrates the events leading up to this grim finale and portrays the family whose life and tragic fate have fascinated the world for a century. 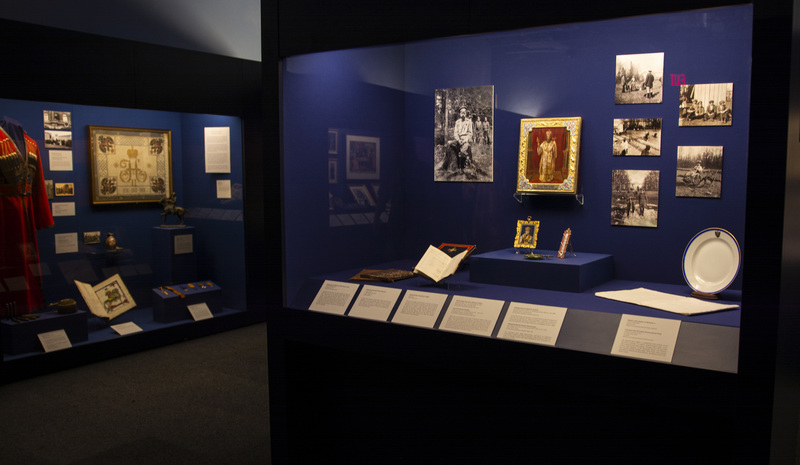 This is the first exhibition in North America dedicated exclusively to the final months of Nicholas II and his family. 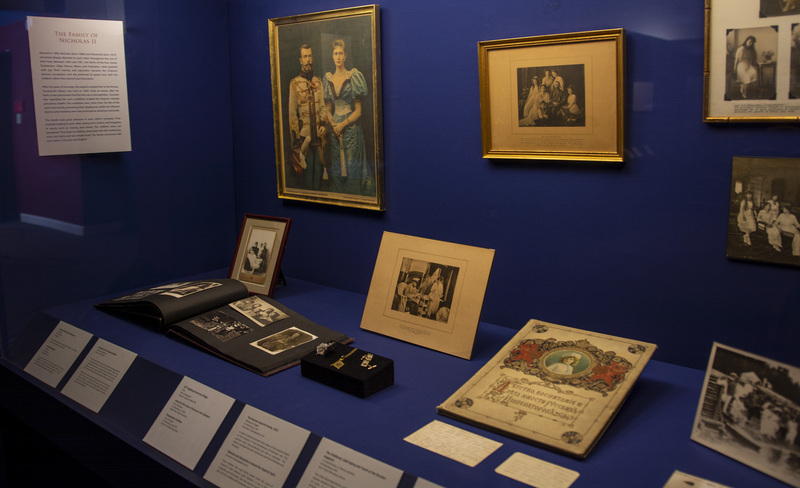 Drawn from the rich museum, archival and library collections of the Russian History Foundation, the exhibition highlights the unique objects and documents collected by Nikolai Sokolov during the 1918-1919 investigation of the imperial family’s murder. The Foundation’s artefacts are supplemented by loans from a dozen U.S. collections, which range from splendid coronation gifts and luxurious objets d’art by Fabergé to modest personal effects found during Sokolov’s investigation. After being dispersed for a century, these objects are brought together, many of them displayed for the first time. 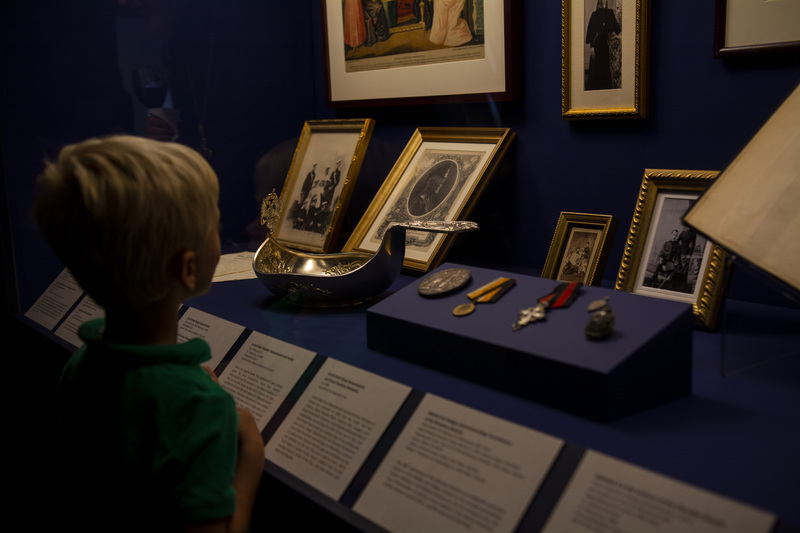 The exhibition is also the first to publicly present recent findings of a DNA analysis conducted by the FBI that shed light upon the ongoing investigation into the identification of the remains of Nicholas II, his family, and their attendants. 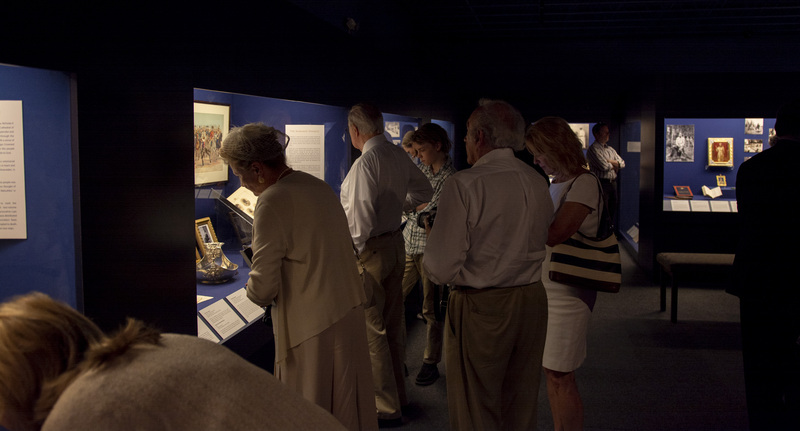 For information on visiting the exhibition and the Russian History Museum, please visit www.russianhistoryfoundation.org.